William “Smush” Parker’s story has come full circle in basketball. He has also become an inspiration for young players finding their way in the game. From growing up learning the game and showcasing his guard skills in Brooklyn, New York, Smush Parker shined at Newton High School in Queens and with Aim High AAU before playing his freshman year at College of Idaho and ultimately transferring to Fordham University. It was there that Parker turned heads by earning Second Team All A-10 and Second Team NABC All-Region honors and despite going undrafted in the 2002 NBA Draft, a quick first-step and timely touch on his jumper helped launch Parker’s pro career. What followed was an unforgettable journey that started with the Cleveland Cavaliers, spanned to Greece and Idaho in the then NBA Development League, and included NBA stops with Phoenix, Detroit, Los Angeles (Parker’s two best season in the NBA came with the Lakers when he averaged 11.5 and 11.1 points per game and started all 82 games during the 2005-06 and 2006-07 seasons), and Miami. China, Russia, Croatia, Iran, and the Dominican Republic rounded out Parker’s passport, among suiting up back in the North American Premiere League with the Albany Patroons and most recently with the Los Angeles Superstars in Byron Scott’s Primetime Basketball League. 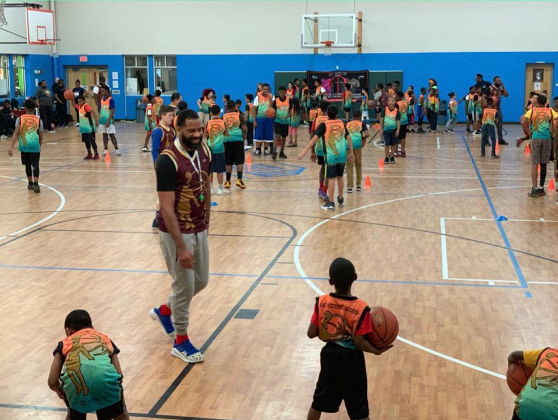 Each One Teach One: Last November, over 200 young basketball players in Mississippi sported customized Wooter Apparel jerseys and were treated to a free basketball clinic by Parker, who shared his own story from the NBA to being able to inspire young athletes in sports. 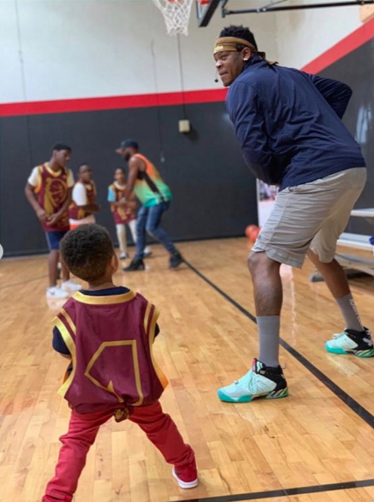 After learning and playing the game around the world for 16-years, these days you can find Smush Parker teaching the game of basketball and giving back along the way. “I believe those who show up to my clinics leave inspired in some ways,” Parker posted to his Smush Parker Elite Instagram page. 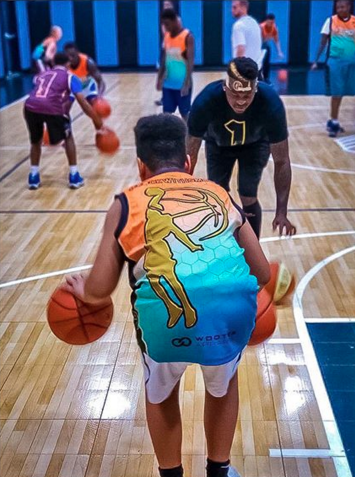 Last November Wooter Apparel became the official sponsor of Smush Parker Elite, a series of free basketball clinics going to improve skills and development in youth basketball with Wooter Apparel creating the customized jerseys for Smush Parker Elite. 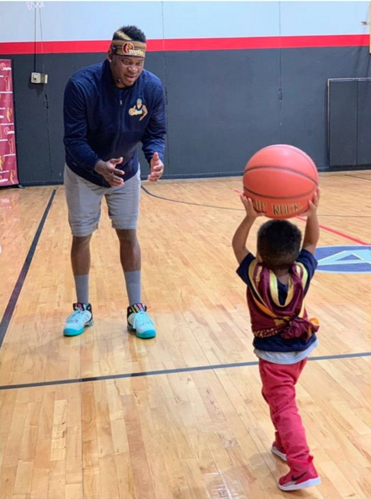 Smush Parker recently returned to Cleveland to host a free basketball clinic at the Boys and Girls Club of America. It was the perfect way to show some love to the same city that gave Parker his NBA start as an undrafted rookie in 2002. 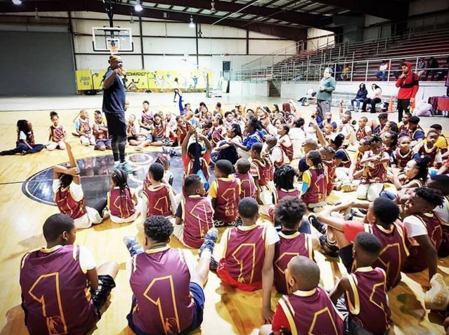 In the last five months alone, Parker has conducted free basketball clinics in Cleveland, Atlanta, Houston, New York, and Mississippi, and also spent last year in Los Angeles working with players on their overall game through his camp. It’s been a culmination of Parker spending the time giving back through the game over the last two years. 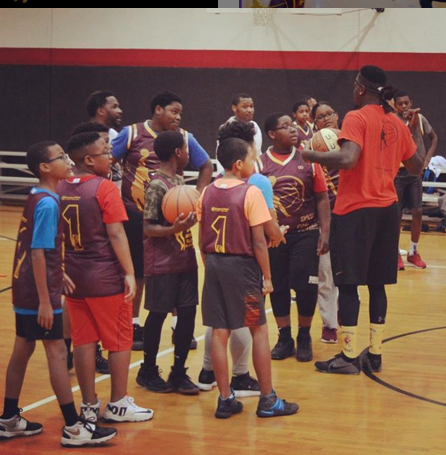 Established in 2017, Smush Parker Elite provides children of all ages the chance to both learn from Parker’s professionalism and experiences, both on and off of the court. 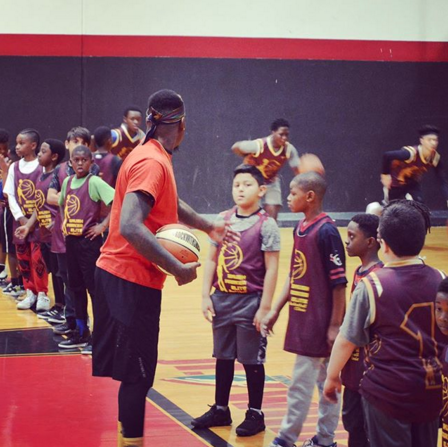 Through it all, Smush Parker aims to keep inspiring young athletes to simply believe in themselves -- one player and one free basketball clinic at a time.